Violet de Cristoforo was born Kazue Yamane in Ninole, Hawaii. After receiving her primary education in Japan, she attended high school in Fresno, California. Upon graduation in 1934, she married Shigaru Matsuda, with whom she ran a Japanese language bookstore. She joined a school of haiku and became well known for her poetry in the kaiko, or free-style, form. In 1939, she took her two children for an extended stay with her parents in Hiroshima, Japan, where she studied classical Japanese culture. 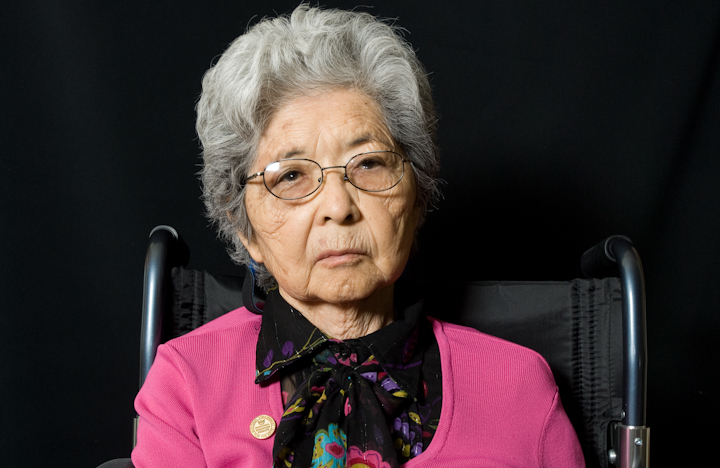 In February 1942, de Cristoforo was expecting her third child and recovering from surgery to remove a tumor when President Franklin Roosevelt signed an executive order authorizing the military to remove Japanese Americans on the West Coast to internment camps. Soon the family was living in 110-degree heat in a tarpaper shack at the Fresno Assembly Center, a former horse track. There, she gave birth over an orange crate. Two weeks later, she and her sickly baby were sent by train to a camp in Jerome, Arkansas. From there, they were sent to the Tule Lake Relocation Center in Northern California with other Japanese Americans who had refused to sign a loyalty oath to the United States. Because he had joined a committee to investigate food shortages at the camp, her husband was sent to a camp in Santa Fe, New Mexico. De Cristoforo remained at Tule Lake, where her mother-in-law died of cancer and her father-in-law went mad with grief. Amid these horrific surroundings, de Cristoforo wrote haiku on scraps of paper. “Throughout, haiku helped hold me together. It was an escape, and it let me express my feelings,” she told the Salinas Californian in 1993. 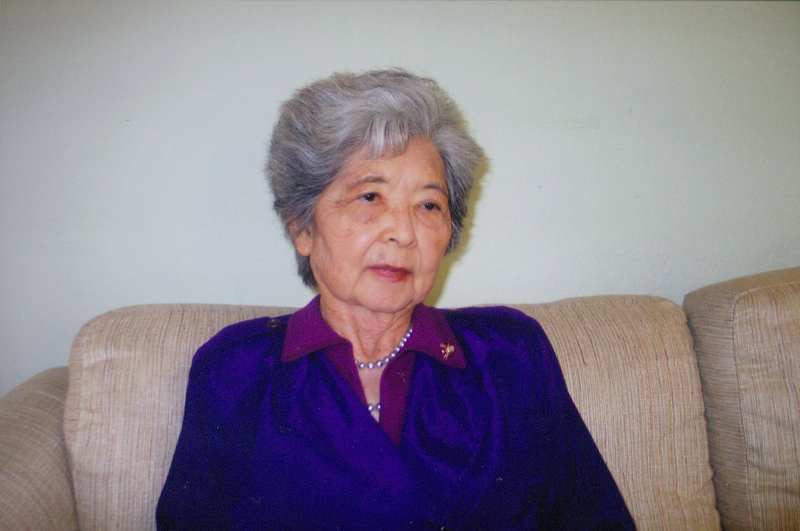 De Cristoforo left Tule Lake in 1946, intending to join her husband in Japan, where they intended to repatriate. She found that he had remarried. 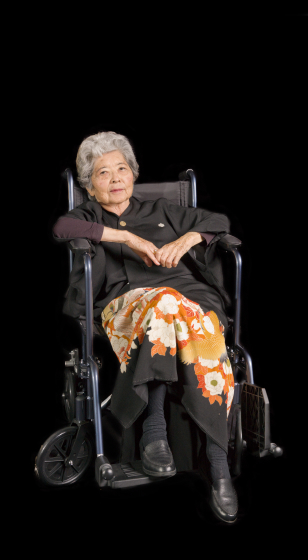 She took the train and walked two days in the mountains to reach Hiroshima, where she found her mother, who had been severely burned in the atomic bombing months before. After marrying Wildfred de Cristoforo, an American Army officer stationed in Japan, de Cristoforo returned to the United States in 1956. They lived in Monterey, California, where she worked for the McGraw-Hill educational publishing company. With his encouragement, she published her work. De Cristoforo died two weeks after accepting the National Heritage Fellowship. She was to have read one of her poems but was too ill to do so. Instead, it was read by former Congressman and U.S. Transportation Secretary Norman Mineta, another survivor of World War II internment. Associated Press. 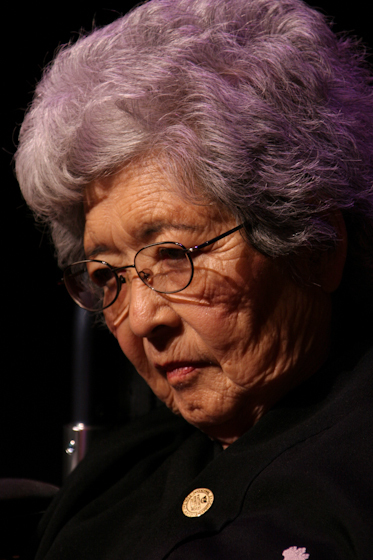 “Violet de Cristoforo, known for haikus on Japanese-American internment camps in US, dies” (October 5, 2007). De Cristoforo, Violet Kazue. A victim of the Japanese evacuation and resettlement study (JERS). Monterey, California, 1987. Stein, Julie. “Haiku from the Internment Camps: Violet Kazue de Cristoforo.” California Writer (February 26, 2006). Woo, Elaine. 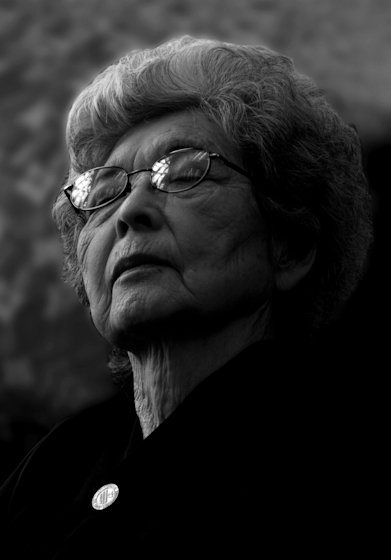 “Violet de Cristoforo, 90; California haiku poet sent to WWII internment camps.” Los Angeles Times (October 9, 2007).